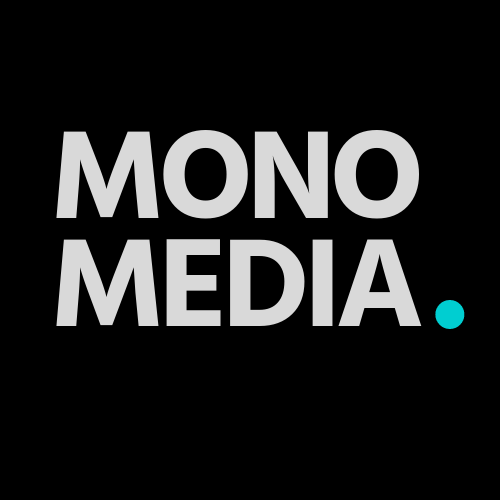 MONOMEDIA is a Brisbane-based website development agency. We specialise in building beautiful, mobile responsive websites for all businesses – big, medium or small. Our clients range from small business start ups, through to established businesses that simply need a design overhaul or the addition of an e-commerce shopping platform. All our websites are custom designed, responsive, fast and beautiful. For examples of our work, please contact us.